The Macy’s One Day Sale is back March 3-4, 2017 and I want you to be in the know before anyone else! 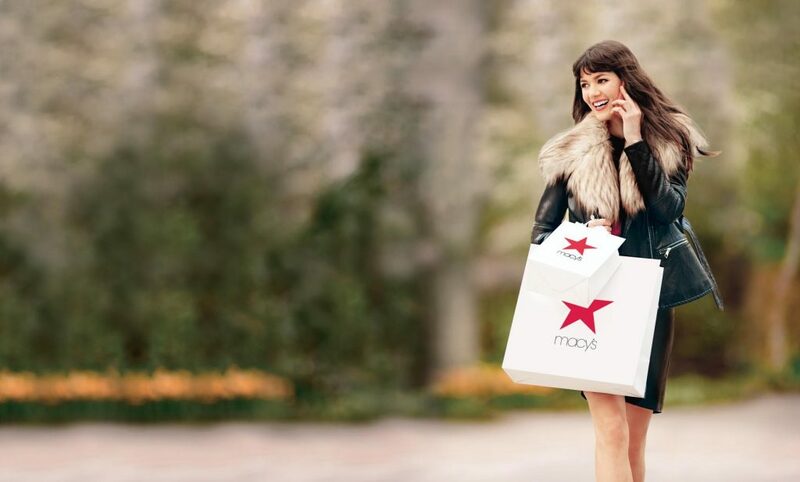 I know Macy’s calls it a “One Day” sale, but since you’re getting the insider scoop, it’s safe to tell you that you can take advantage of all the deals you’ll find on Saturday, March 4 one day early on the preview day, Friday, March 3. 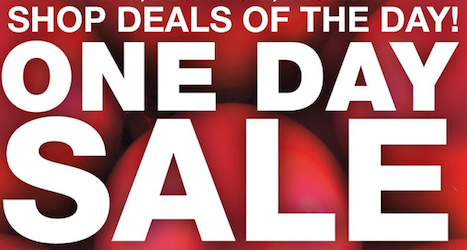 This is just a small sample of the dozens of deals you’ll find throughout Macy’s and on Macys.com during the March One Day Sale. Don’t forget – when you shop the Macy’s March One Day Sale online, not only can you shop in your pajamas, but you’ll get free shipping at just $25!